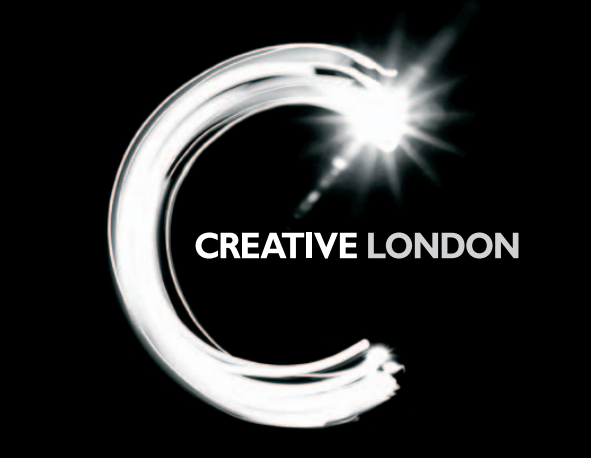 The Mayor’s Commission on the Creative Industries was established in 2002, and was run as a programme of research and consultation – engaging extensively with the creative industries sector across London, and undertaking a full programme of discussions and debates. Papers and minutes of the full set of consultation activities is set out below. Notes from session on Property and Place, May 2003.